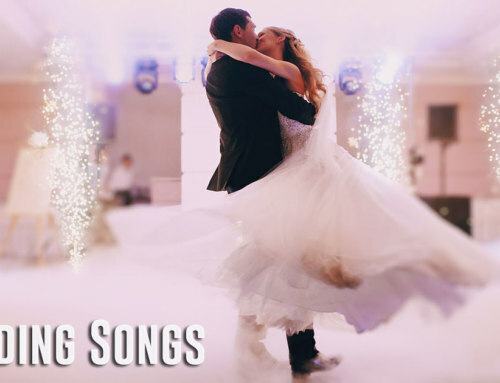 In this article, we include a list of top wedding reception songs. 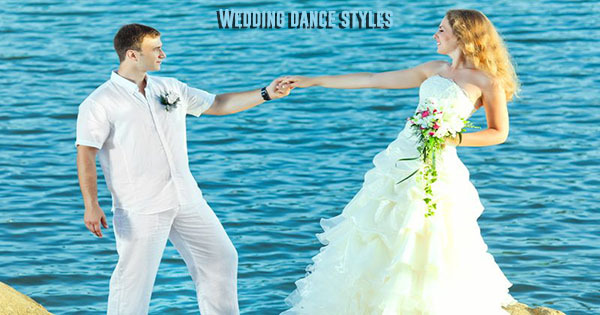 In addition, we chose songs that have great rhythm, tempos and lyrics for weddings! Also, we selected multi-generational all time favorite wedding reception songs. Furthermore, our playlist of wedding reception songs contains songs from the 1940’s to the latest popular dance tunes (see list below). 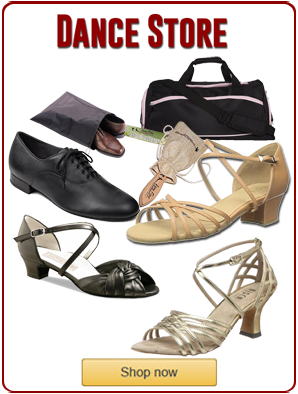 Check out the different wedding dance styles here! 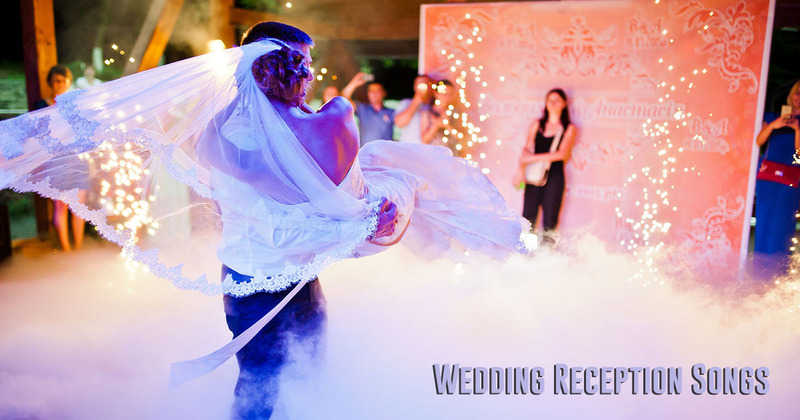 On the wedding day, the ceremony is the highlight followed by the events planned for the evening. 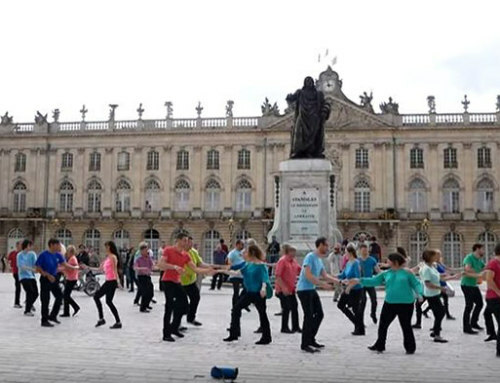 Generally, the ceremony is followed by the reception with food, drink and dancing. 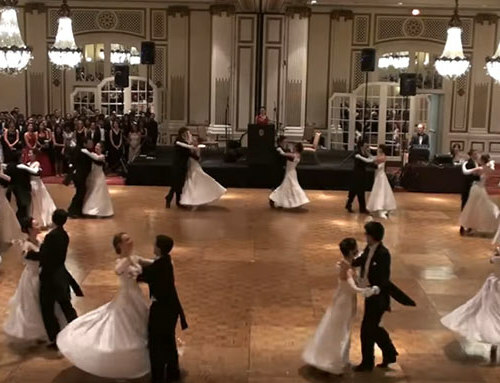 Additionally, this is when the important special wedding dances take place including the first dance of the bride and groom followed by the father-daughter and mother-son wedding dances. 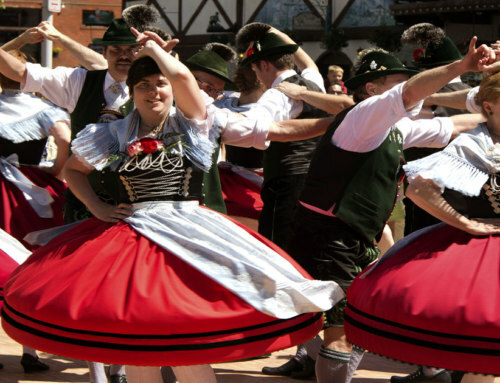 Also, we include some some wedding music playlists for those other important dances at weddings. 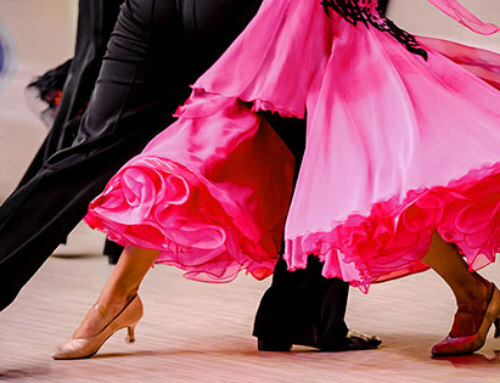 Normally, the wedding party and guests at the wedding reception dance after these special dances to the music of a deejay or a band. 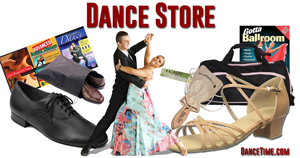 Moreover, the styles of dancing vary from the classics like waltz or foxtrot, Latin rumbas, salsas or swing dancing to contemporary slow dancing like nightclub two step. 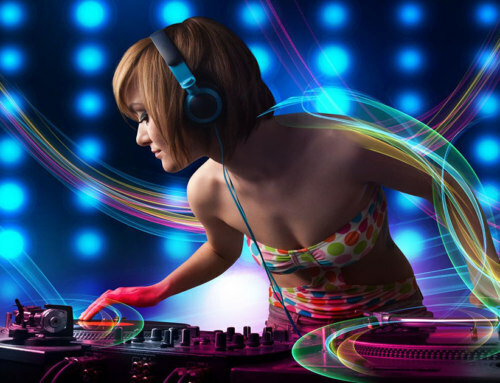 A great variety of different types of music is the best solution to pleasing everyone at the wedding reception. 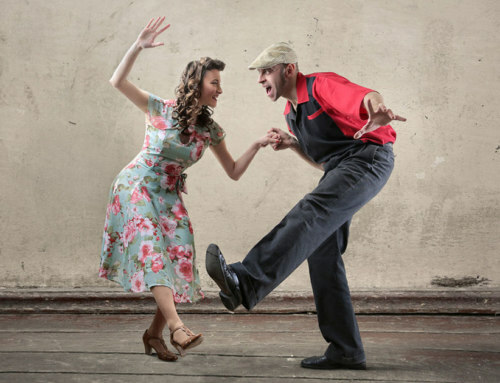 Also, professional wedding deejays often start early in the evening with classic oldies, big band, swing, 50’s & 60’s music moving to contemporary tunes by the end of night. 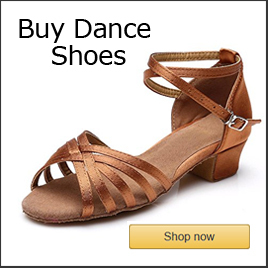 We chose dance songs for this collection that span from timeless classics to contemporary hip hop style dance music favorites.